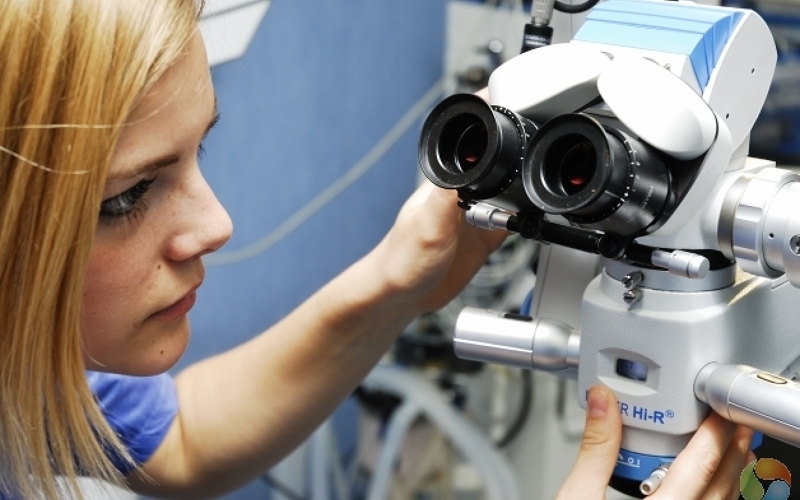 The clinic invests in sophisticated eye care equipments to provide patients with the most cutting-edge diagnostic tools. Many international patients seeking eye care treatments choose Eurocanarias Oftalmologica to combine the improvement of your quality of vision while enjoying a perfect climate of Gran Canaria.The clinic is the only leading eye care center on a regional level in 100 per cent blade-free surgery and is renowned as a pioneer in Spain in state-of-the-art technology for refractive surgery and refractive implants.Eye care specialists enjoy national acclaim offering 20 years of experience in the ophthalmologic treatment. The clinic has been growing in popularity among European, due to not only its advantageous location and Gran Ganaria temperate climate, but also its competitive rates compared to the rest of European countries.Patients have the chance to enjoy the beach and soak up the sun. Canaria is blessed with a wealth of natural resources, the most notable of these being the numerous and exquisite beaches of the island.The Canaria also happens to be a golfer’s paradise, because of the great climate which makes it possible to play 365 days a year. 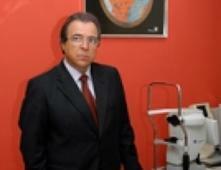 Dr. Vicente Rodríguez is a pioneer in the area of refractive surgery with an Excimer Laser. 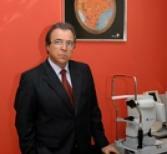 He is the co-director of Eurocanarias Oftalmológica and is in charge of the Refractive Surgery Area. 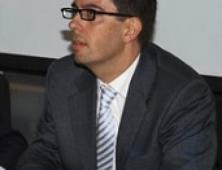 He is a Founding Member and current Vice President (2006) of the Spanish Society of Low Vision, he formed part of the Committee of Experts of the Federation of Spanish Associations of People Affected by Retinitis Pigmentosa and he directs the Ophthalmologic Research, Experimentation and Training Surgical Unit of the University Foundation of Las Palmas de Gran Canaria. 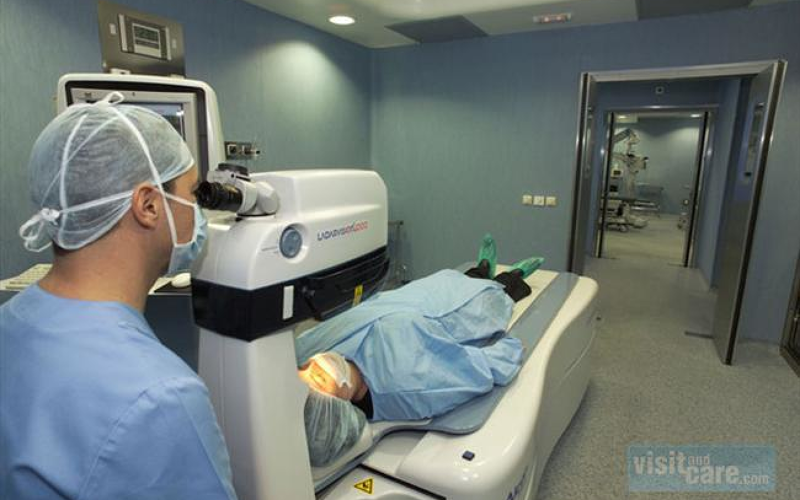 < He is an expert in Refractive Surgery and has organized and led various International Conferences in this sub-speciality in Las Palmas. 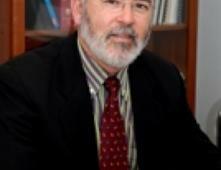 He is also a regular speaker at national meetings and congresses. 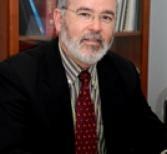 Dr Vicente Rodríguez was designated President of the Organising Committee of the 83rd Congress of the Spanish Ophthalmologic Society that was held in Las Palmas de Gran Canaria in 2007. 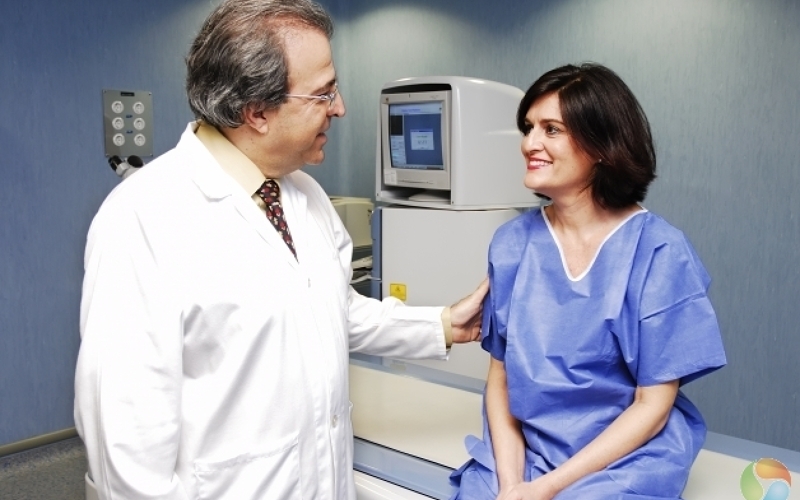 Dr Carreras is an expert surgeon in cataract surgery and in refractive implant techniques. He forms part of the leading national ophthalmologic scientific societies and regularly collaborates with meetings of experts on advances in lens implant surgery. Dr Humberto Carreras studied at the prestigious Barraquer Ophthalmology Center, where he was chosen as an elected member of its teaching committee and appointed full member of the Barraquer Institute. 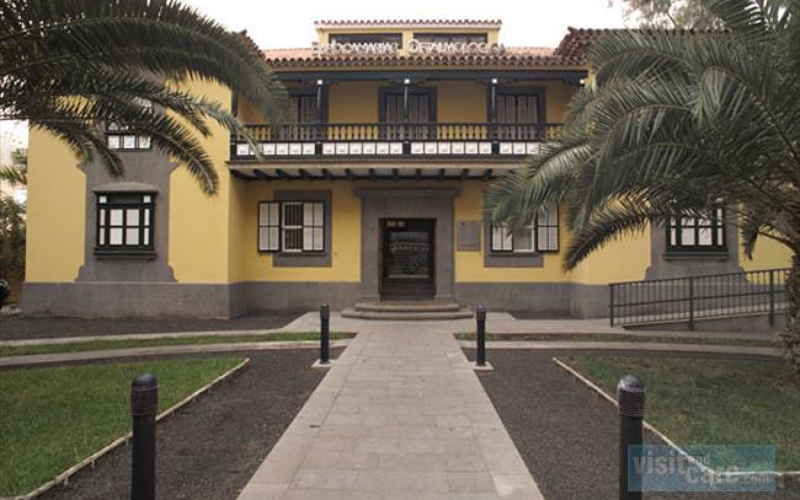 He is a leading specialist of the Hospital Universitario Insular de Gran Canaria and he was an associate professor at the Faculty of Medicine and Health of the University of Las Palmas. 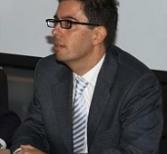 He co-directs Eurocanarias Oftalmologica with Dr Rodraguez and is head of the Anterior Pole Area. 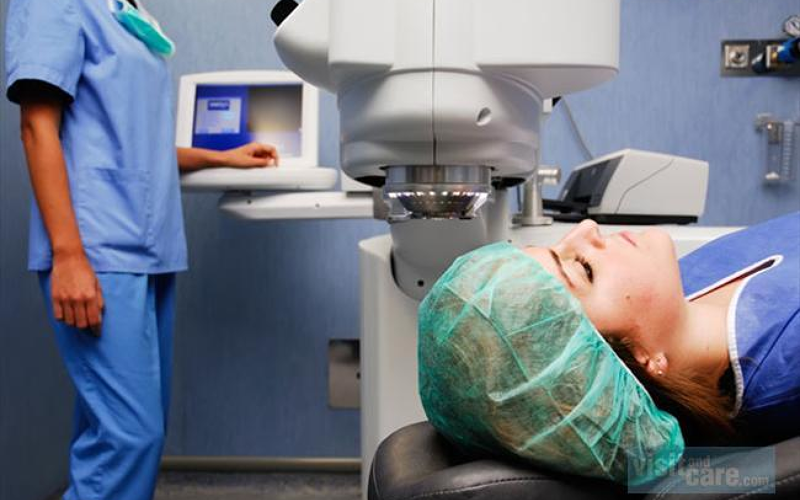 The most trusted name in eye care, Dr. Curbelo is an honored and respected ophthalmologist in Spain to offer a wide range of quality eye surgery procedures. Juan Francisco Curbelo has been the Manager of Eurocanarias Oftalmologica since 2002. He has 26 years of experience in the pharmaceutical industry as sales executive on a regional level for multinational companies. 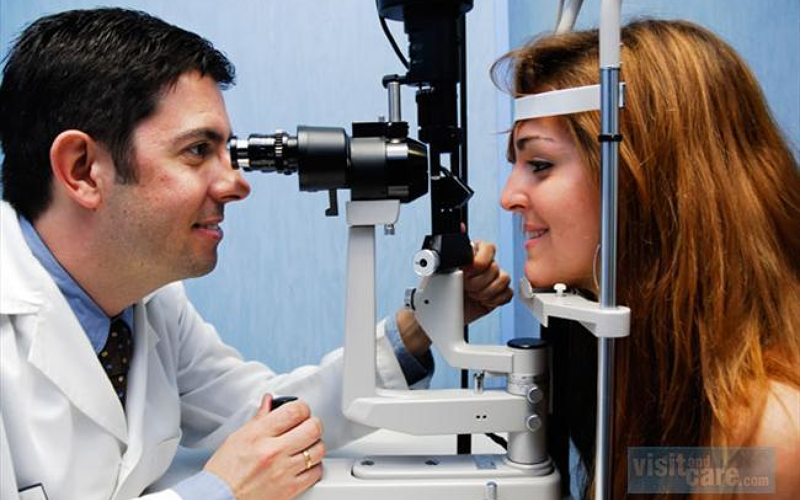 He has specialized in ophthalmologic surgery products and equipment since 1989. 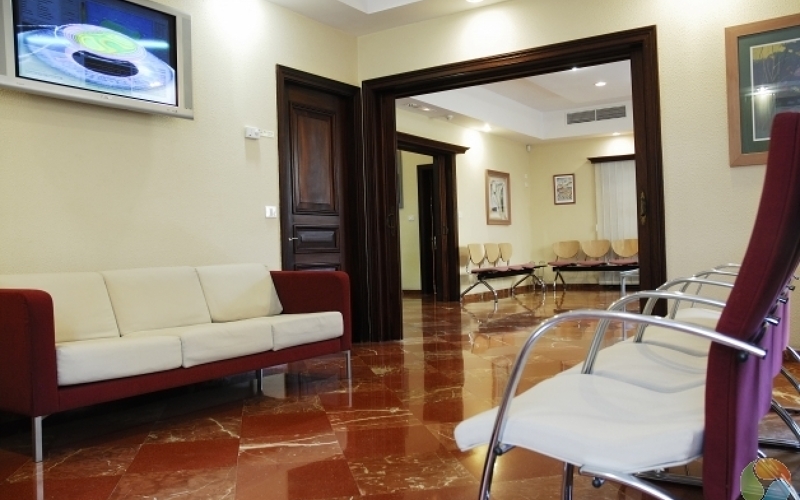 In addition, he currently coordinates the ophthalmology services of the ClÃ­nica San Roque and the Hospital San Roque Maspalomas. Get away from the beach bums that fill every square meter of the island and head off to Arucas, a beautiful medieval town that is famous for producing Europe’s best rum. While you are in Arucas, you might as well visit the Arehucas factory and sample the most popular rum on the island: the Ron Miel, rum blended with honey. 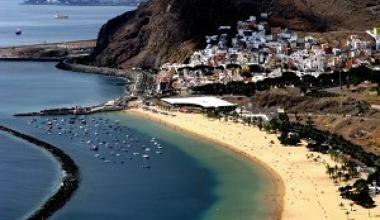 Restaurante Cofradia: ideally situated steps away from the yachting marina and offers the seafood menu on the island. It is hard to resist a bowl of garlicky shrimp and a jar of Sangria. Or better yet- try the succulent mussels marinere served with a spicy tomato sauce. Warning: drool-inducing! If whiling the hours away or lazing out in the sun is what you are after, Riu Palace is your best bet. 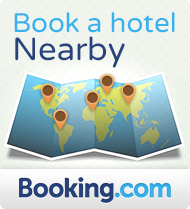 You can choose from the dunes view or the sea view- both will create the perfect setting for an unforgettable stay.